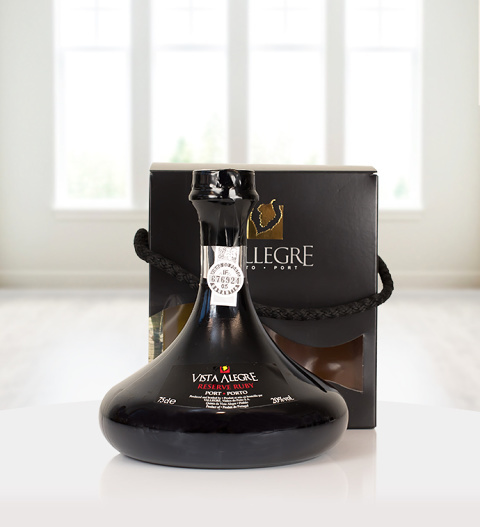 The Vista Alegre Decanter is a very fine Ruby reserve port. The beautifully presented gift is ideal of or those who enjoy delicious port. The reserve Ruby port exhibits deeper colours with great aromatic complexities. True to its vintage character the Vista Alegre is a traditional fortified wine from the Douro region. The Vista Alegre Decanter is available for UK next day delivery.